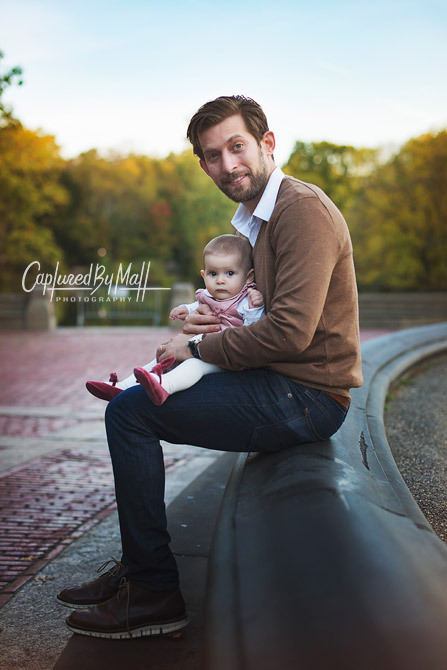 Well, what can i really say about this session. 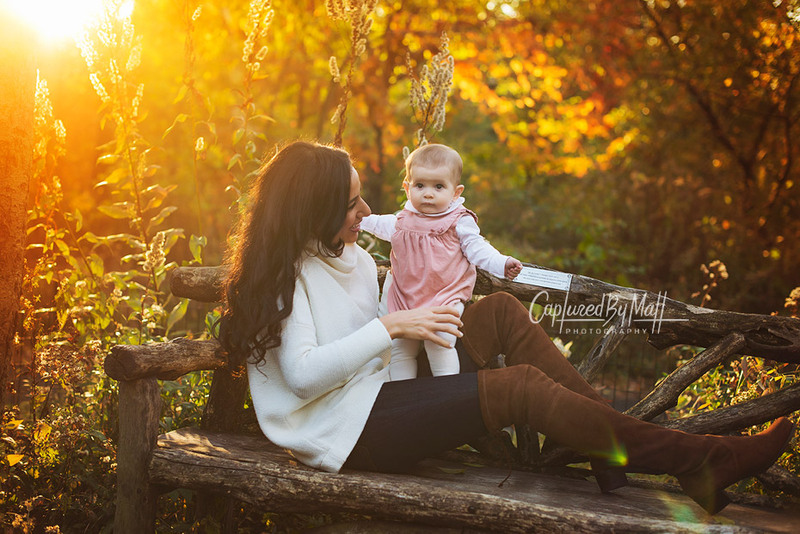 Everything went as expected! 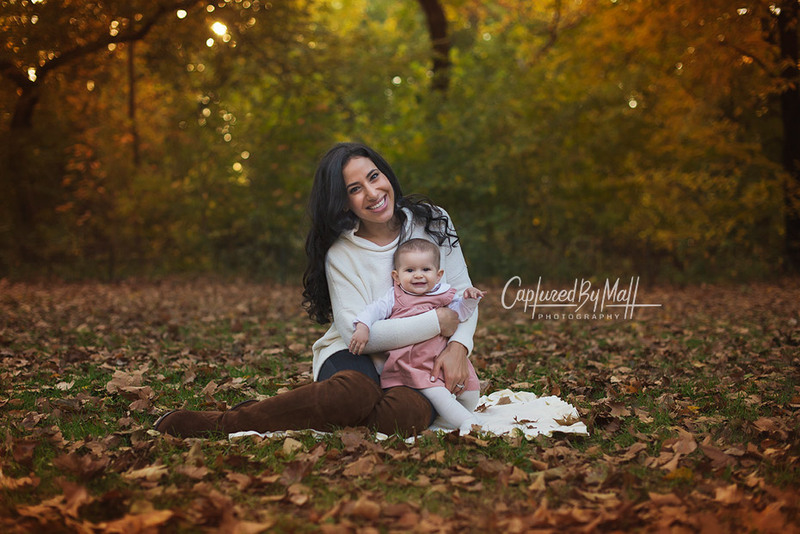 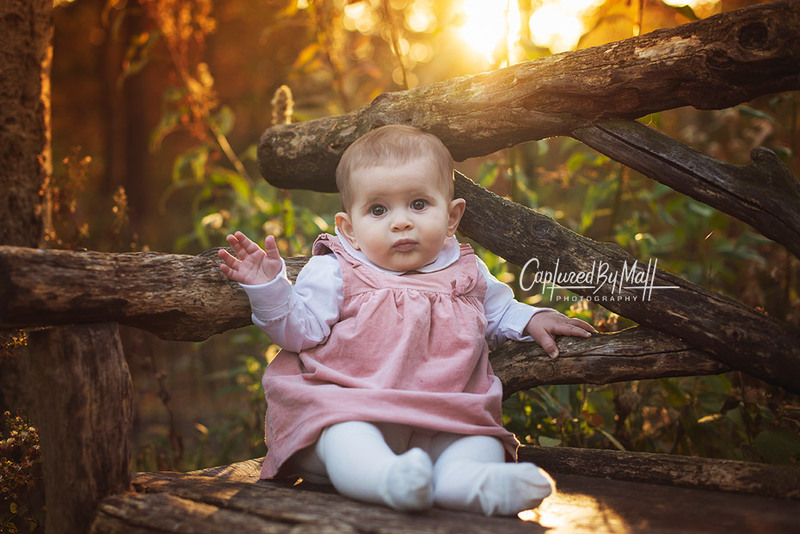 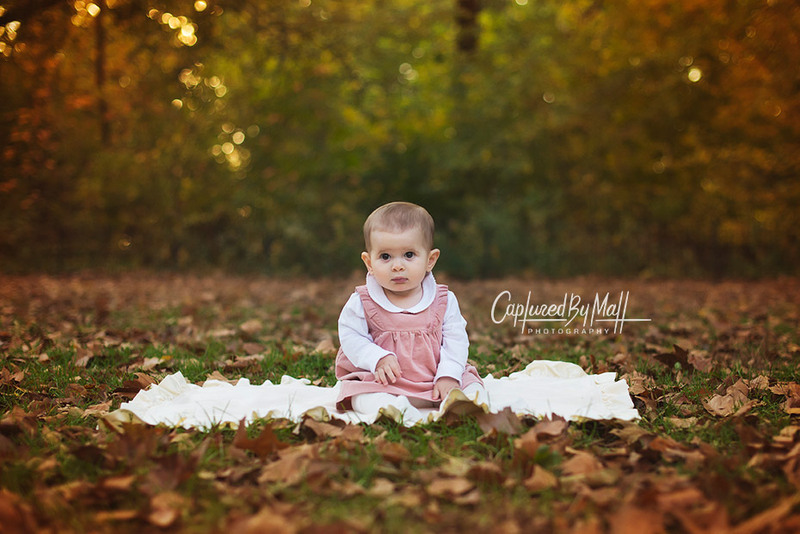 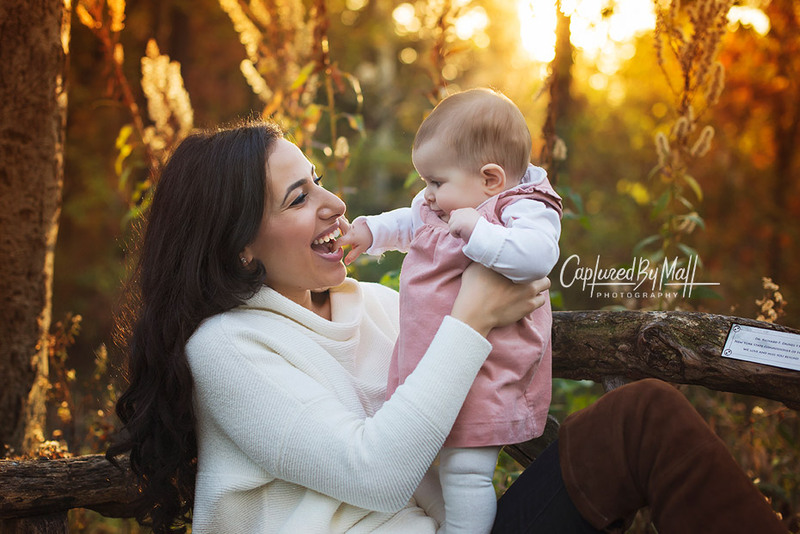 The light was amazing, the weather was perfect and the little lady never stopped smiling through-out the session. 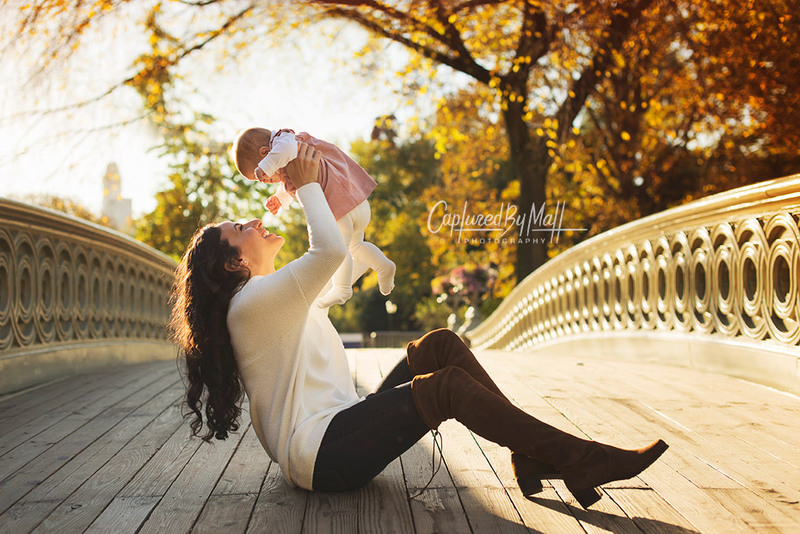 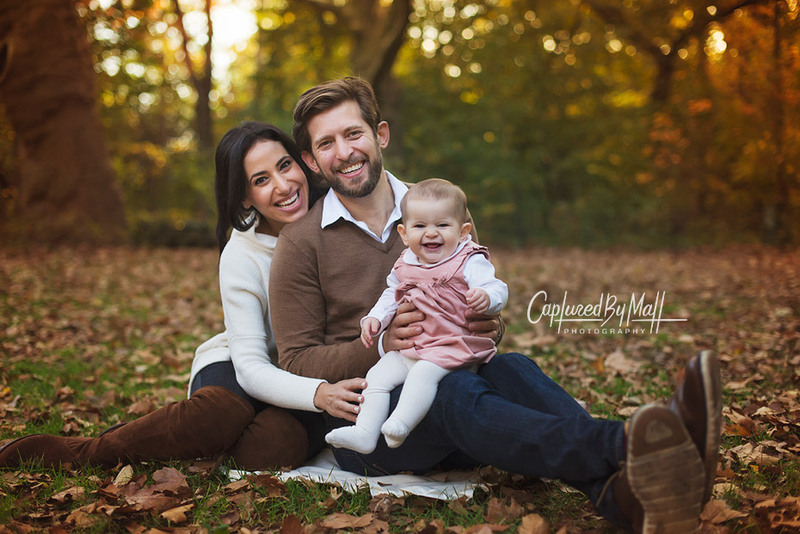 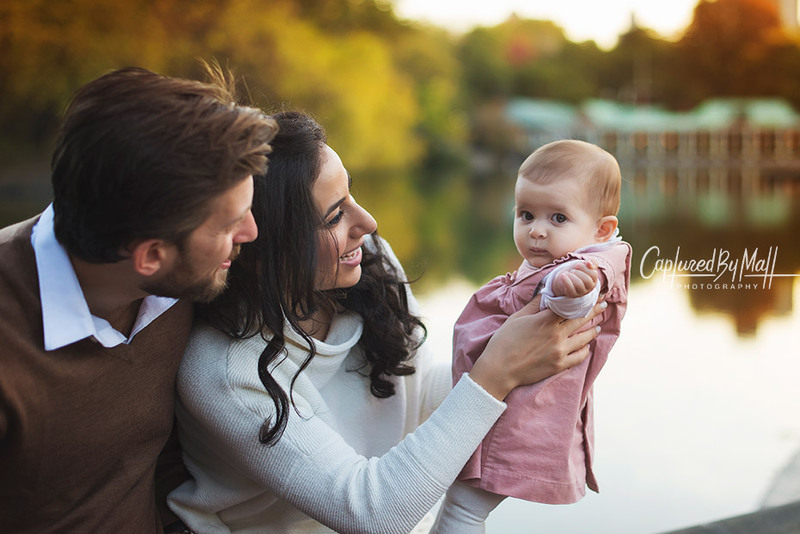 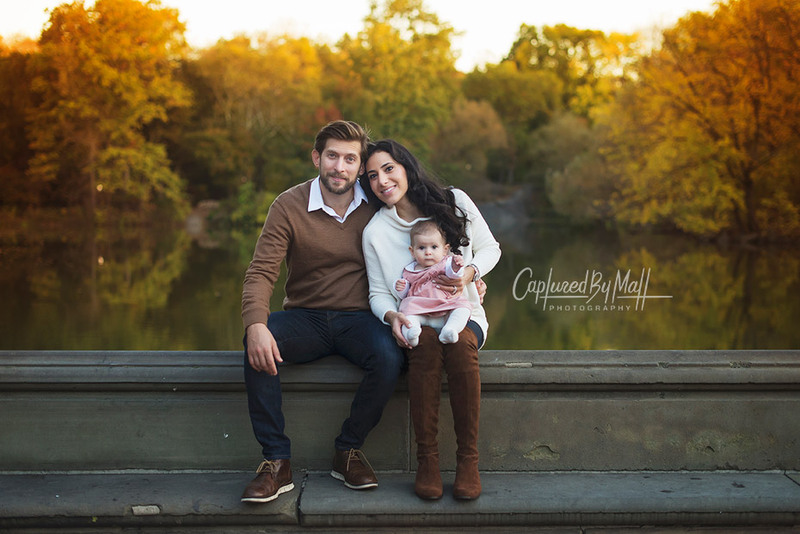 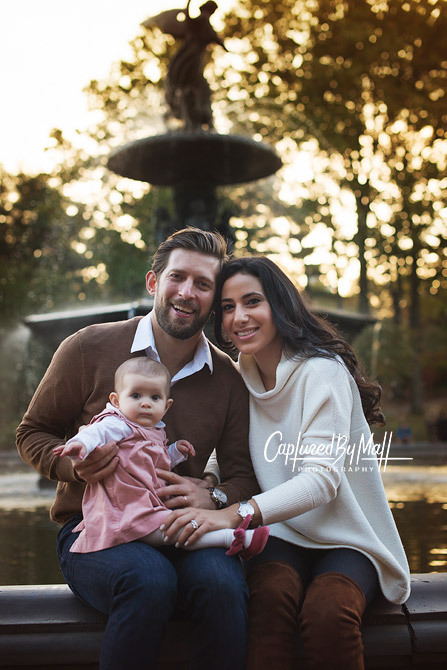 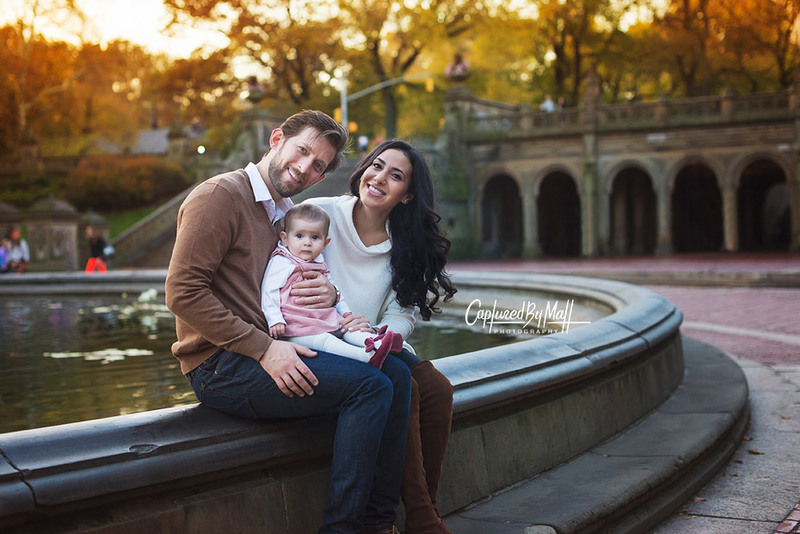 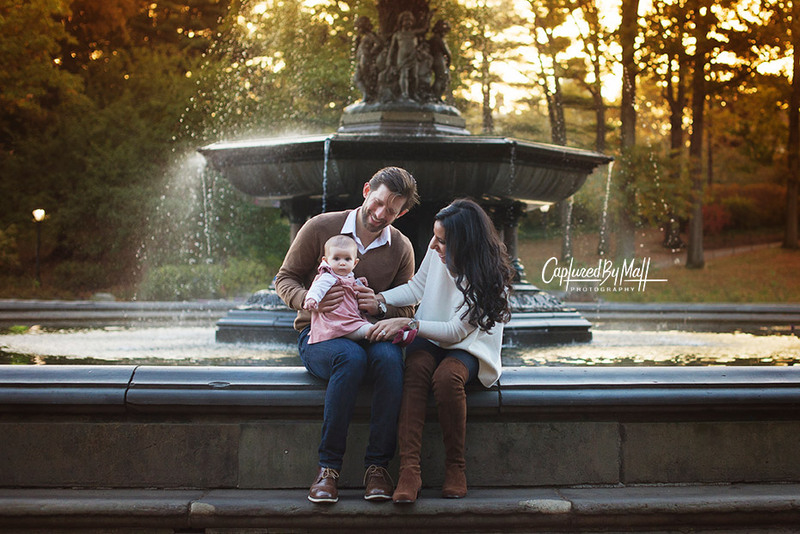 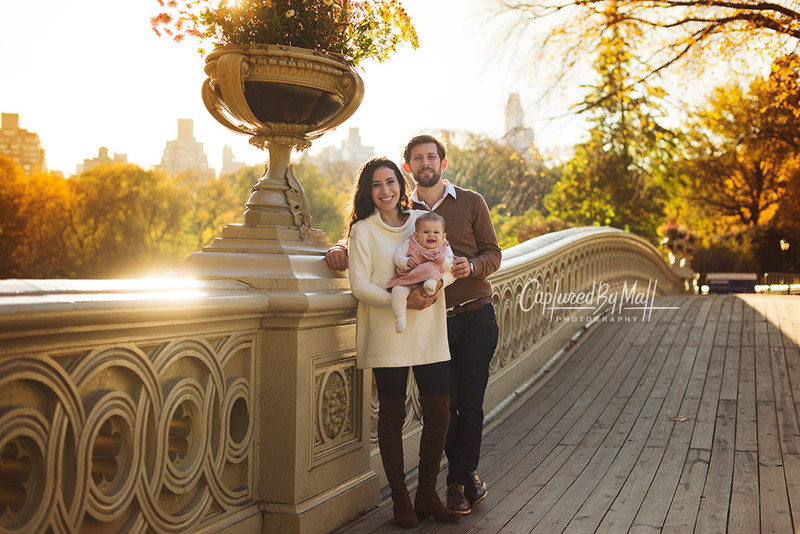 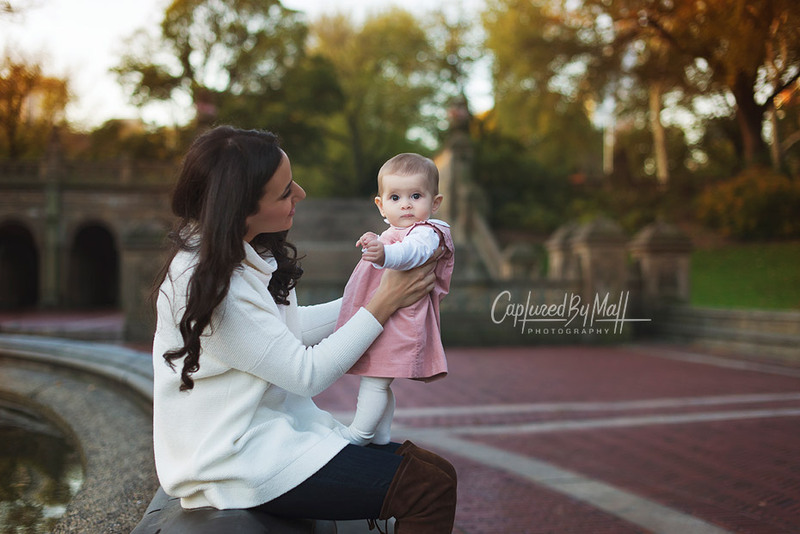 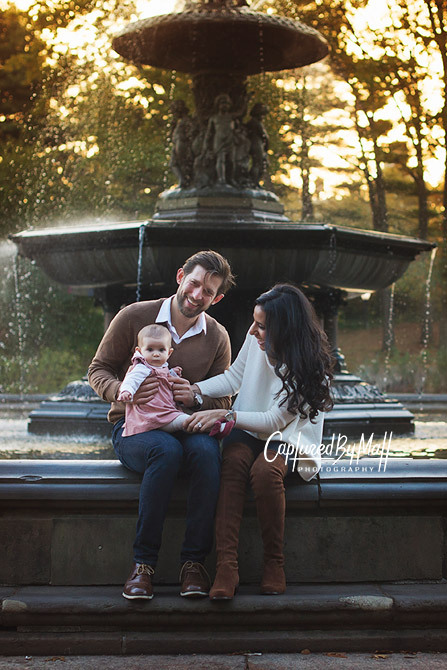 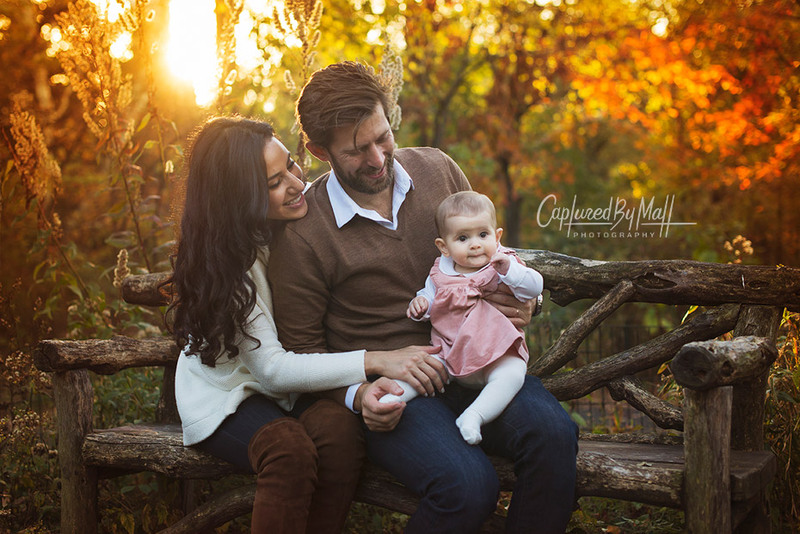 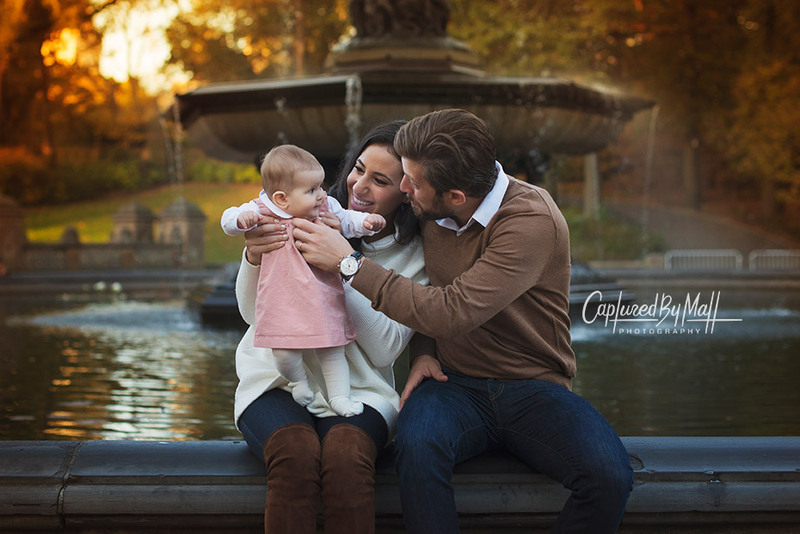 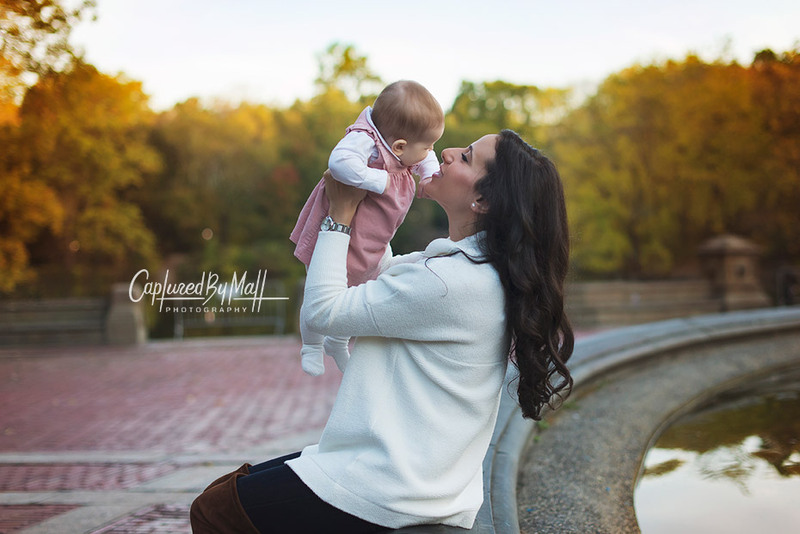 Central Park played a big role of course into having everyone feeling in the right mood for a fun family photo session. 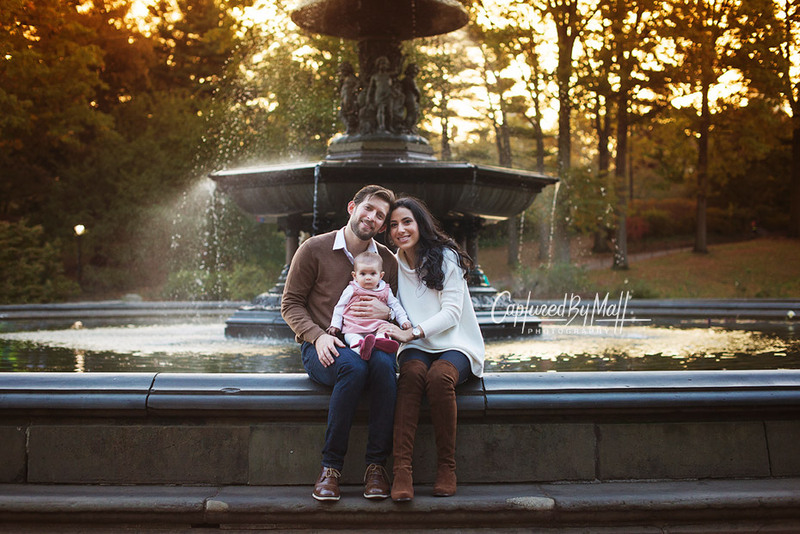 This place is just magical no matter which season of the year you visit it.